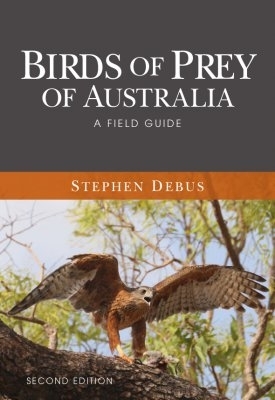 Birds of Prey of Australia is an illustrated field guide to diurnal raptors, a bird group that many people find among the most difficult birds to identify. Raptors are popular and iconic birds, and important ecologically as well as in legislation, with some species listed as threatened. 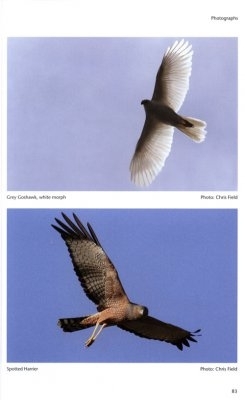 Birds of Prey of Australia will enable people to more easily identify them. 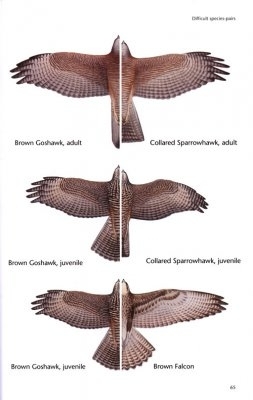 It also provides a brief overview of the biology of raptors and an indication of the current state of knowledge on them. 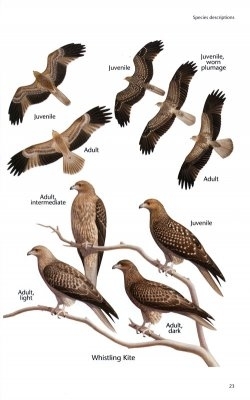 Birds of Prey of Australia has been completely revised and updated, with 15 years of new data, a section on difficult species-pairs (split-images providing direct contrast), and rearranged in modern field-guide format, making it easy to use and enabling rapid identification of 'difficult' raptors. Birds of Prey of Australia will appeal to a wide range of readers, including ornithologists, raptor biologists, birdwatchers, wildlife rescuers/carers, raptor rehabilitators, zookeepers, naturalists, bushwalkers, ecological consultants, fauna authorities, park rangers, state forestry personnel and students.